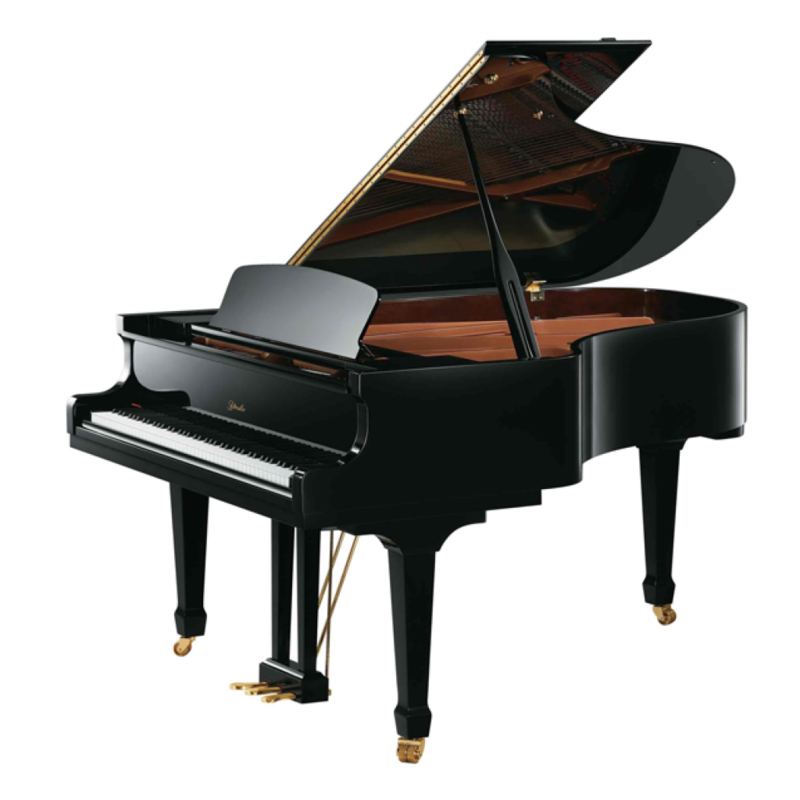 Created by our European and American piano-design consultants, this piano has become the favorite of many small performance venues. Re-engineered with quality components, it has everything the demanding player looks for; a functioning duplex scale, a solid spruce soundboard, new calculated string lengths, slow-fall fallboard and much more. 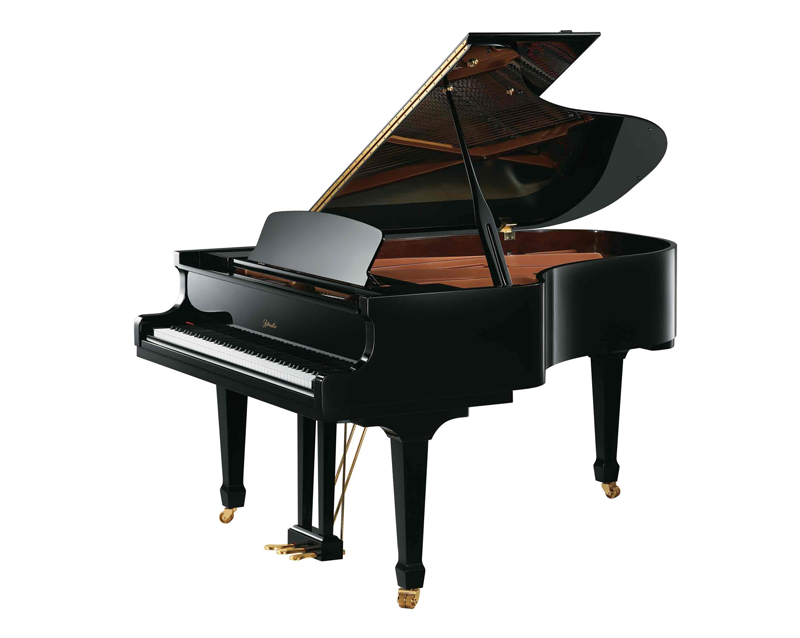 Each piano is produced with precision assembly technology employing hand craftsmanship that distinguishes it throughout the music industry.